During the Flyhigh Express broadcast, a single brand new game was announced for Nintendo Switch worldwide. 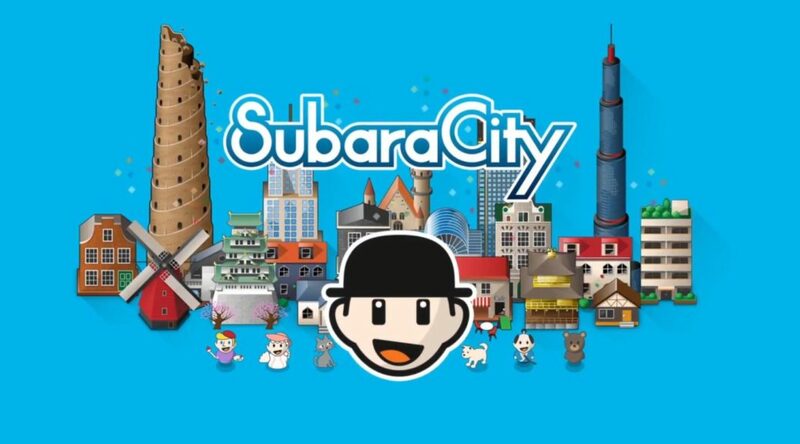 The game is Ryuji Kuwaki’s city-building puzzle game SubaraCity, previously released on Nintendo 3DS. The game is now coming to Nintendo Switch in late Summer/early Fall 2018 for 500 yen worldwide. Published by our partners CIRCLE Entertainment and previously released on 3DS, this is a ‘city-building puzzle game’ that’s sure to challenge players. Targeting a global release in late Summer / Fall, priced at 500 Yen in Japan.